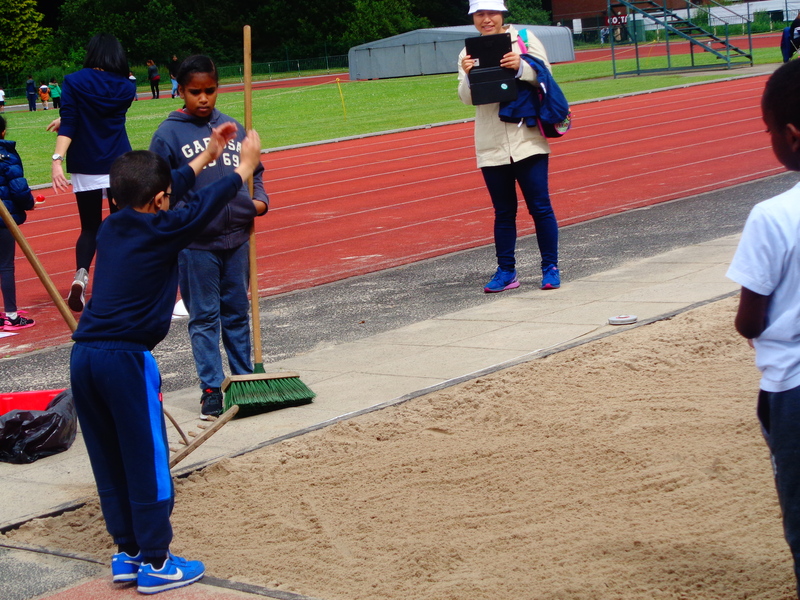 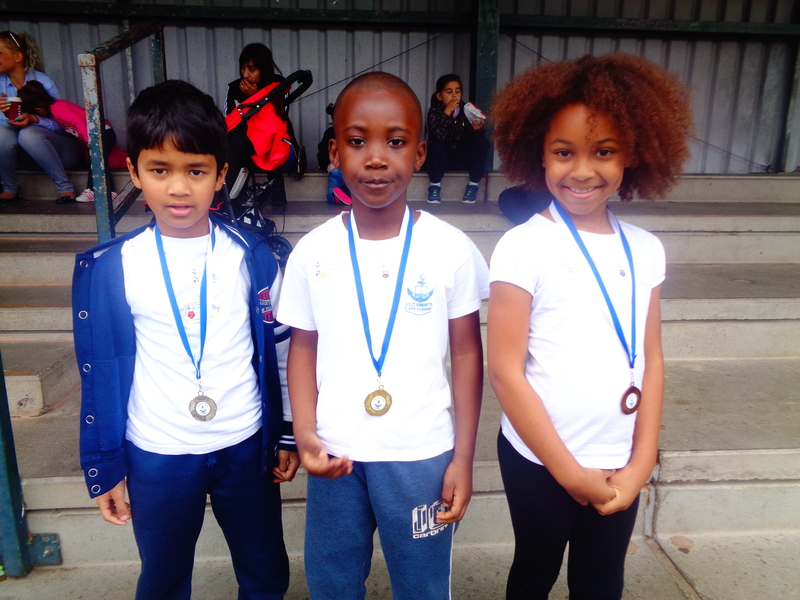 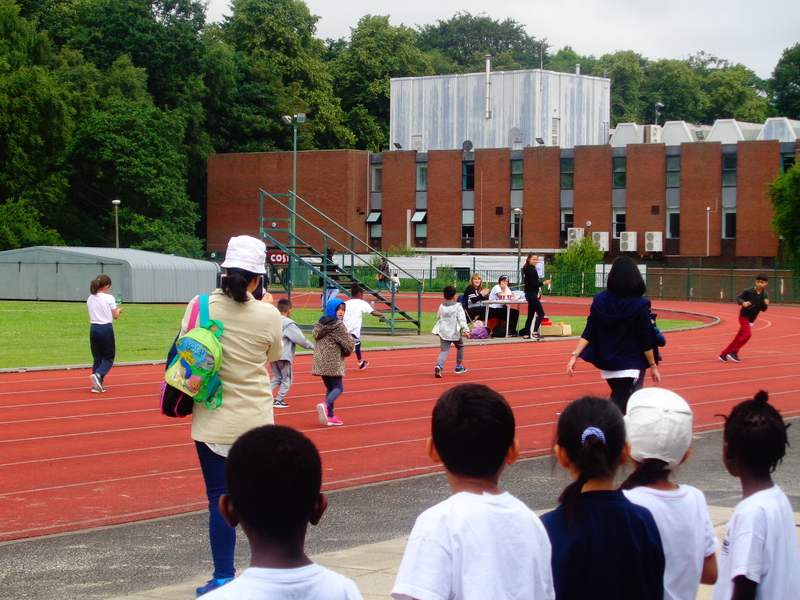 Over the past three weeks we have been attending King Edward Grammar School’s sports track. 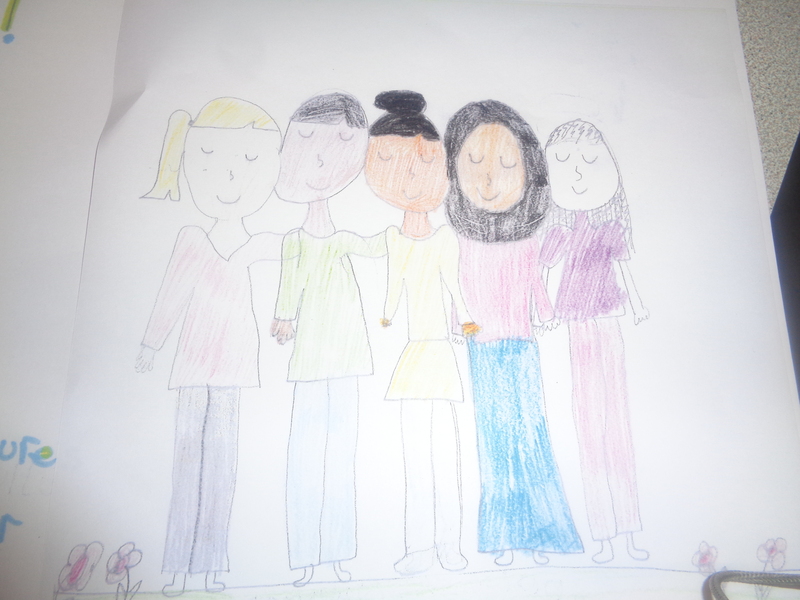 We had such a good time and were sad it was our last week. 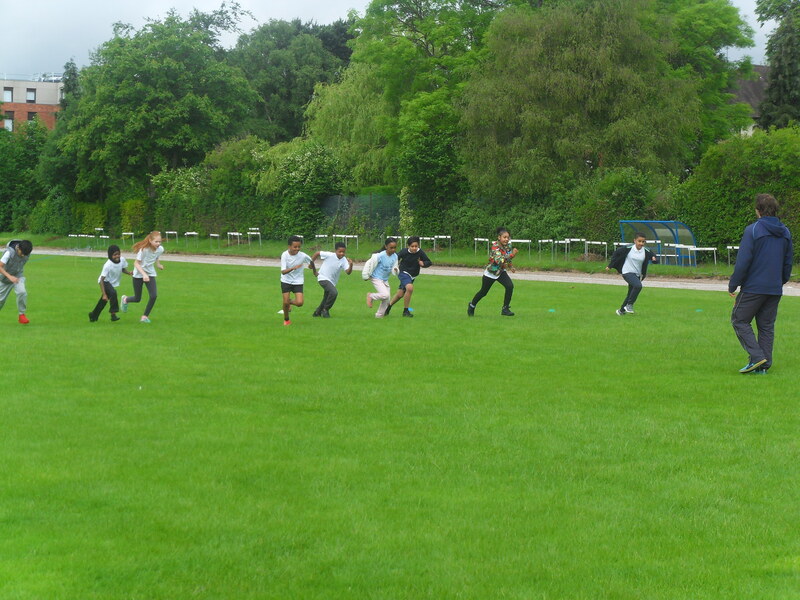 We have taken part in lots of different sports. 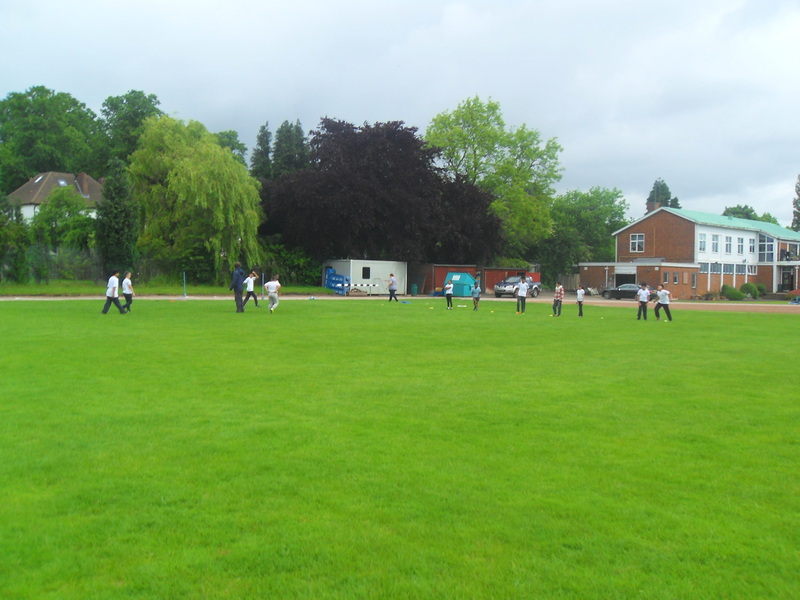 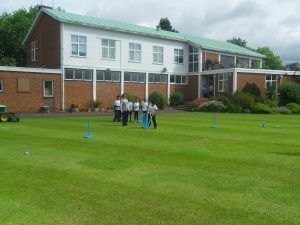 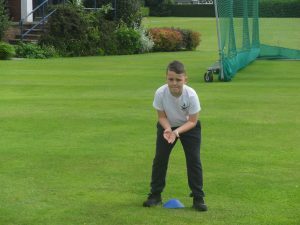 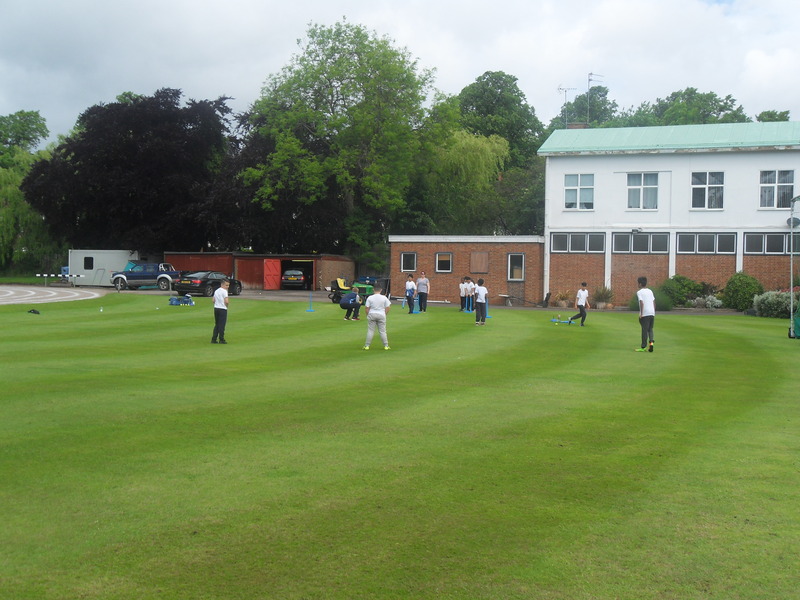 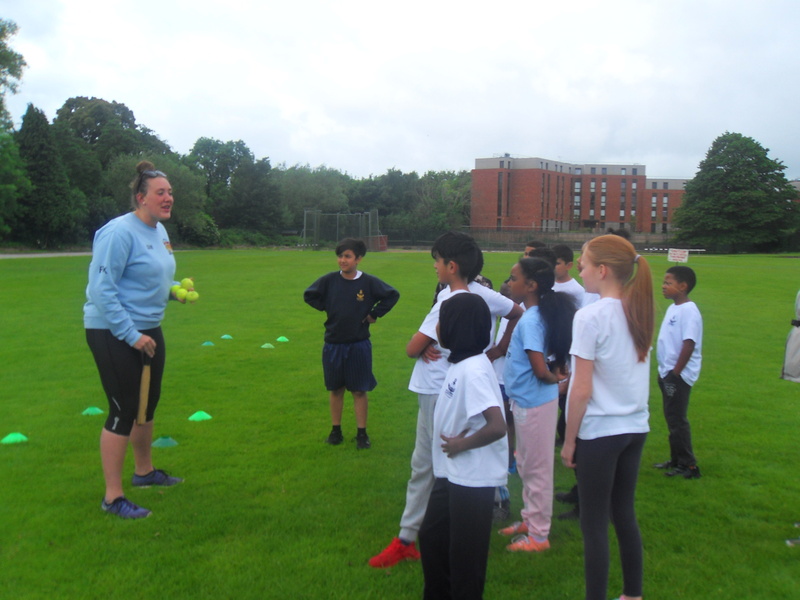 We have played cricket, rounders and athletics. 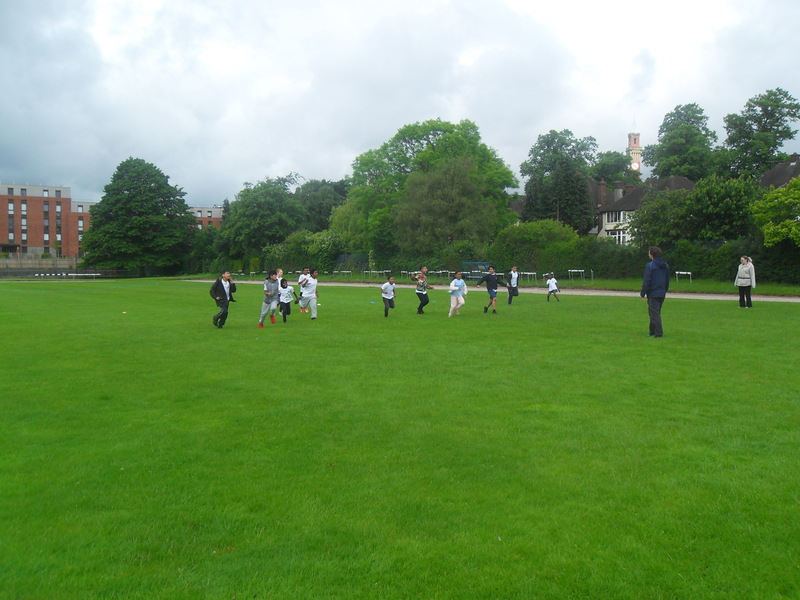 We were very surprised that they had a separate area for sports that wasn’t near their school. 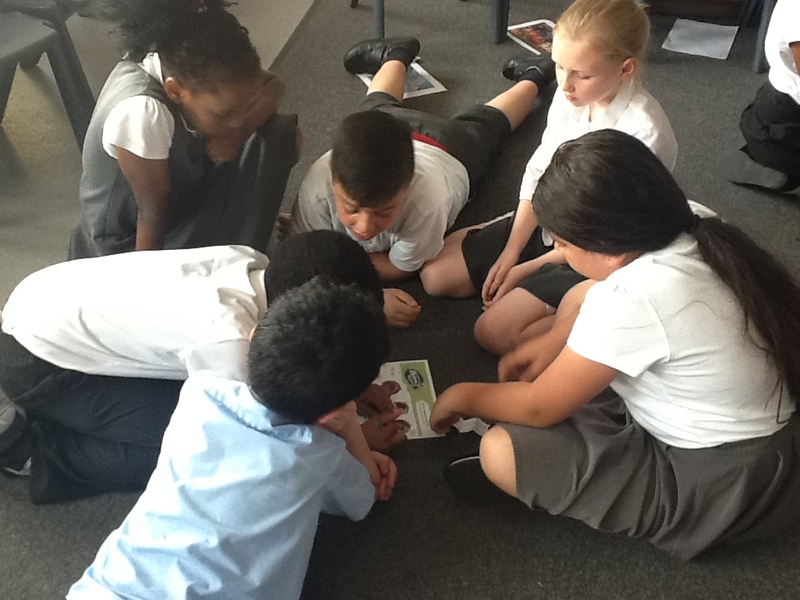 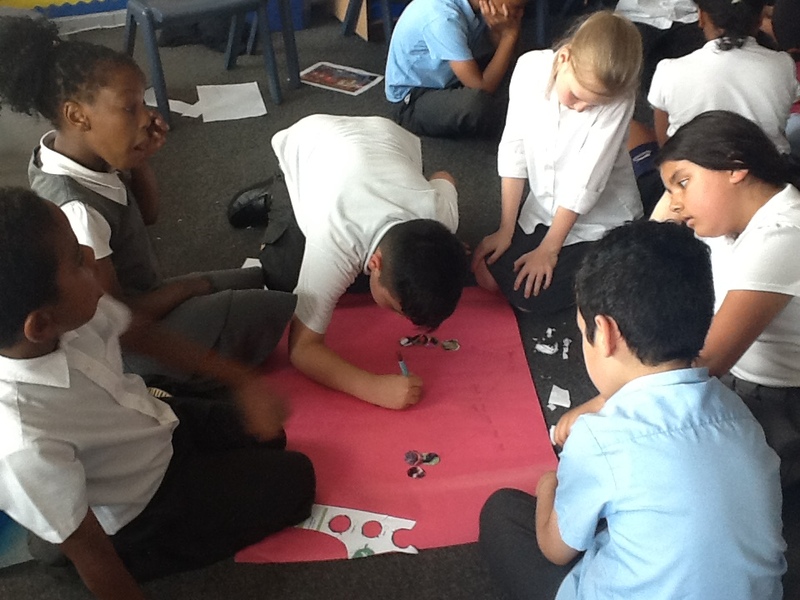 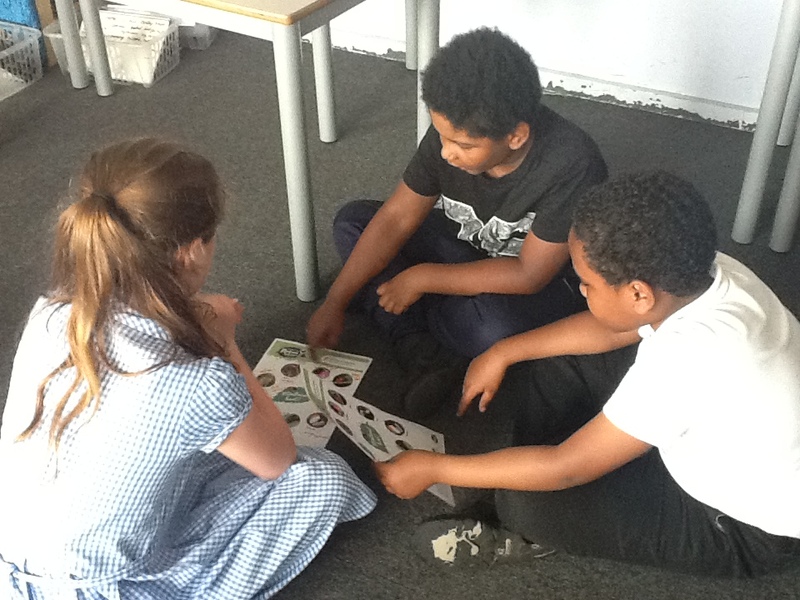 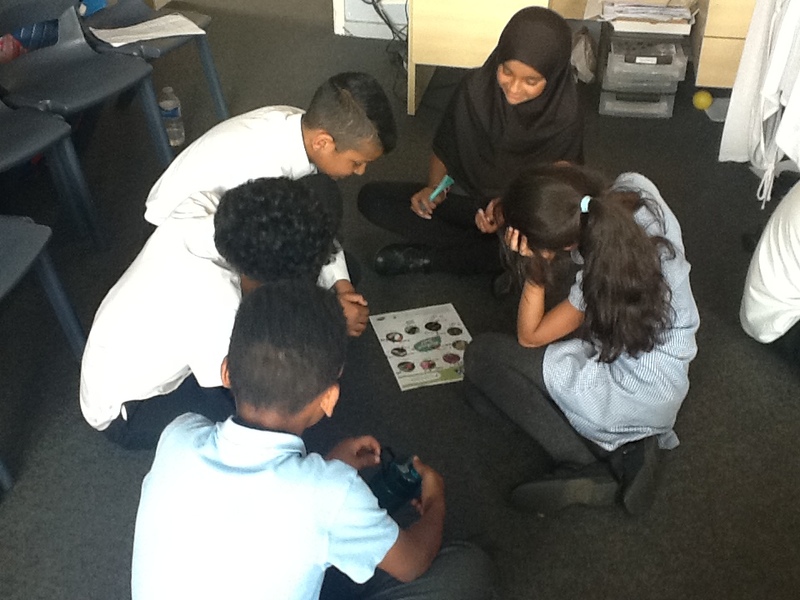 In science year 4 have been looking at classify insect and animals using a Dichotomous key. 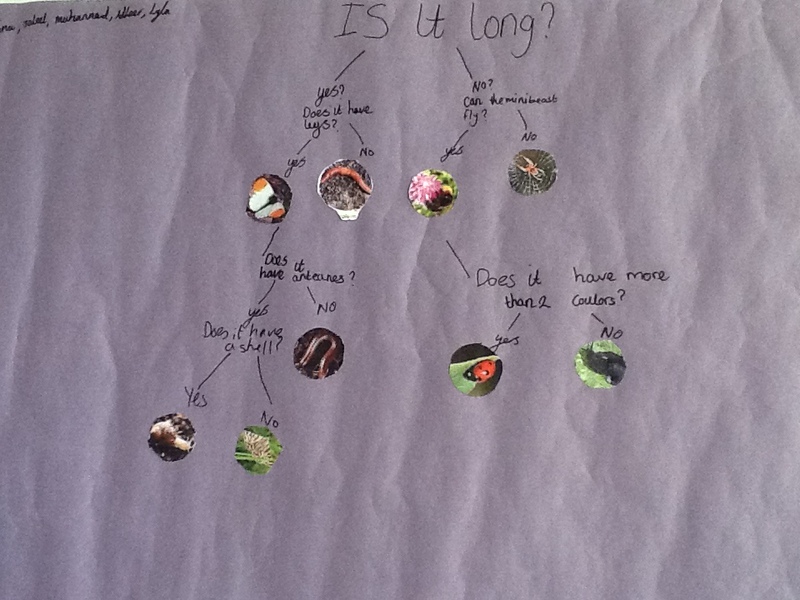 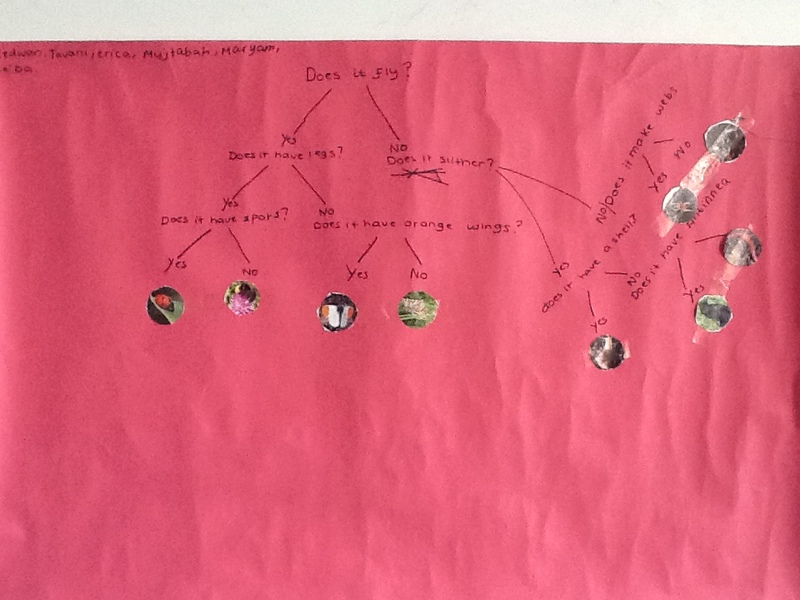 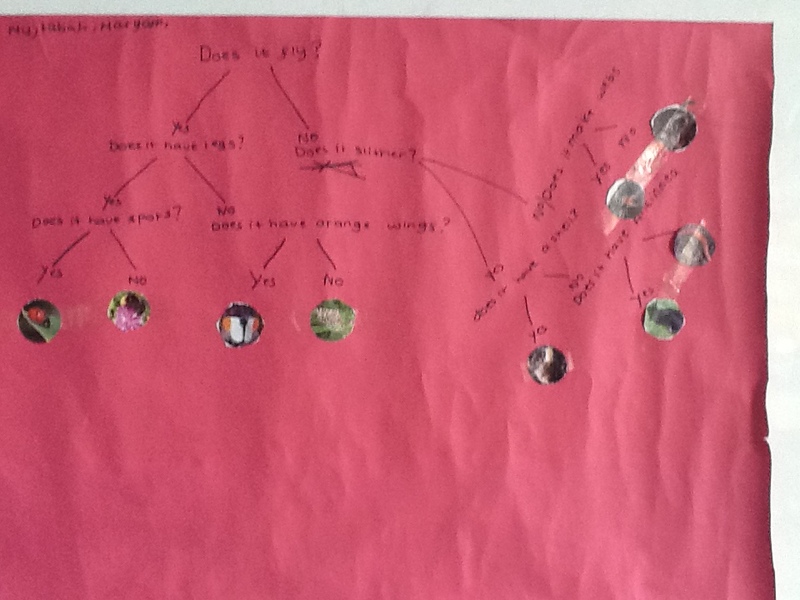 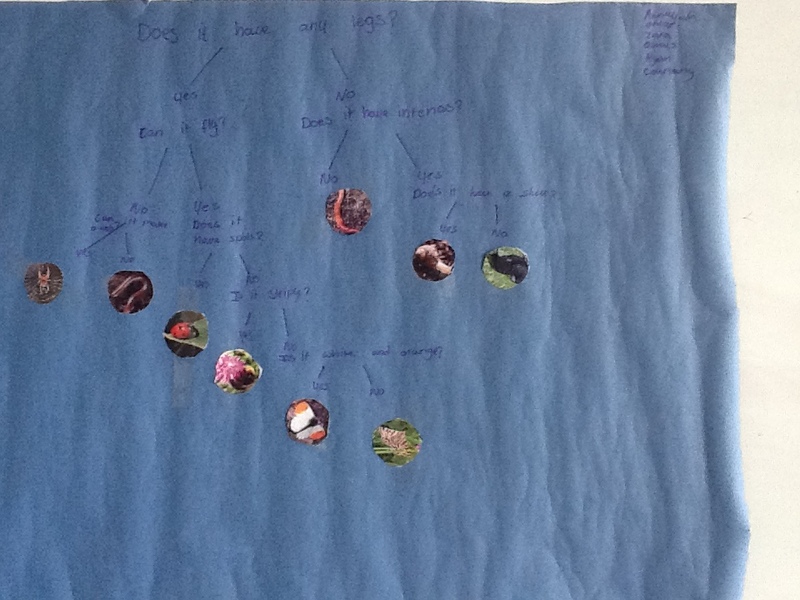 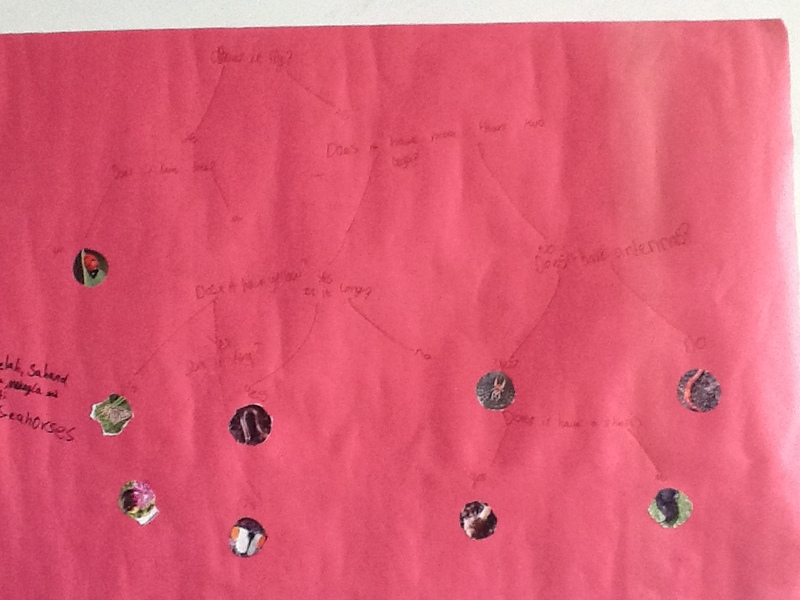 We looked at the features of different living things and designed yes and no questions to sort them. 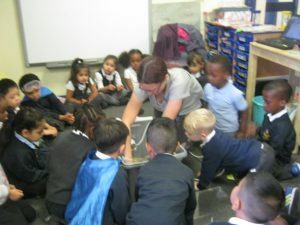 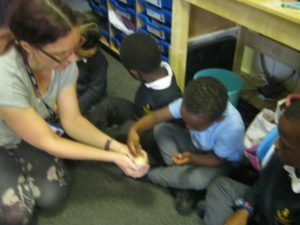 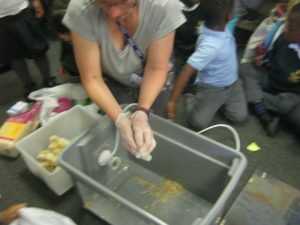 This week we found out more about how to look after the chicks. We learned that chicks are greedy so you must not feed them too much! 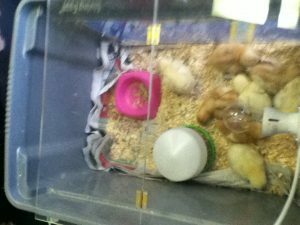 They need fresh water everyday. The brooder also needs to be cleaned. 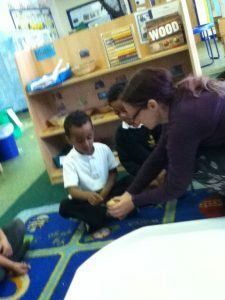 Mrs Grant showed us how to clean it then we all had a chance to stroke the chicks. 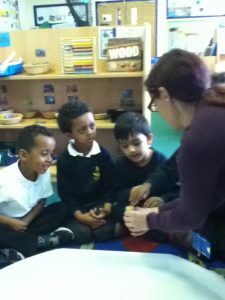 We were all very gentle, they felt so soft! 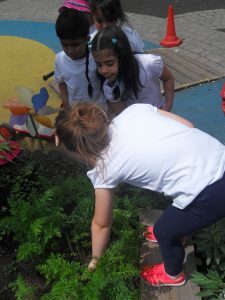 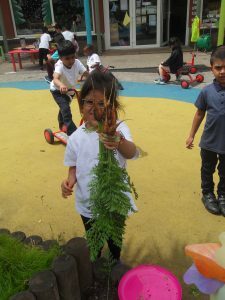 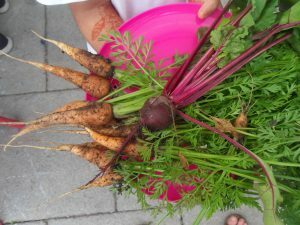 Today we picked some of the carrots and beetroot that we have been growing. 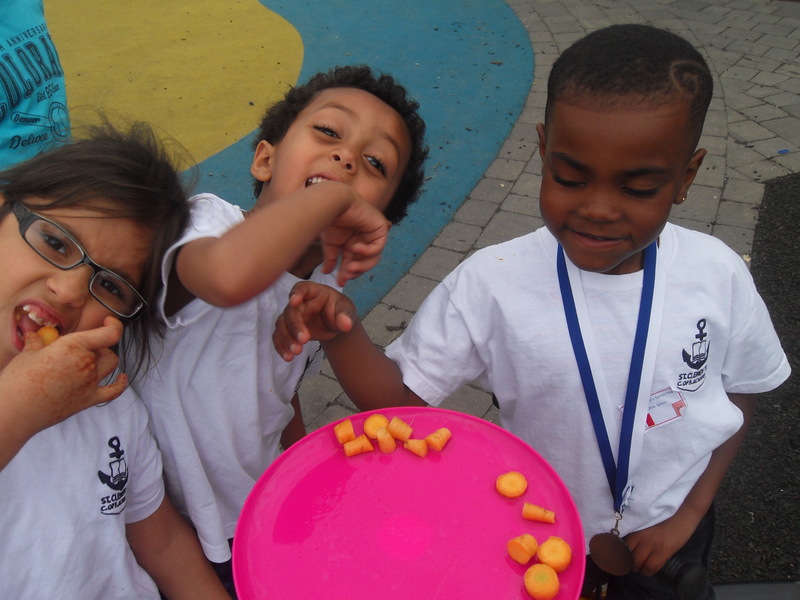 We are very proud of how well they have grown and they tasted delicious! 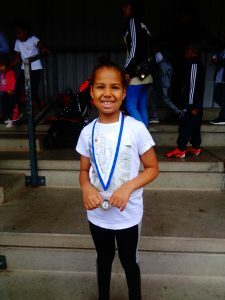 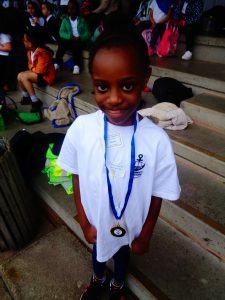 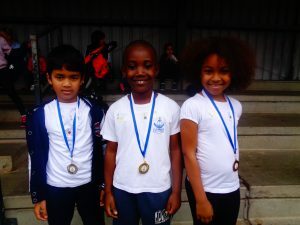 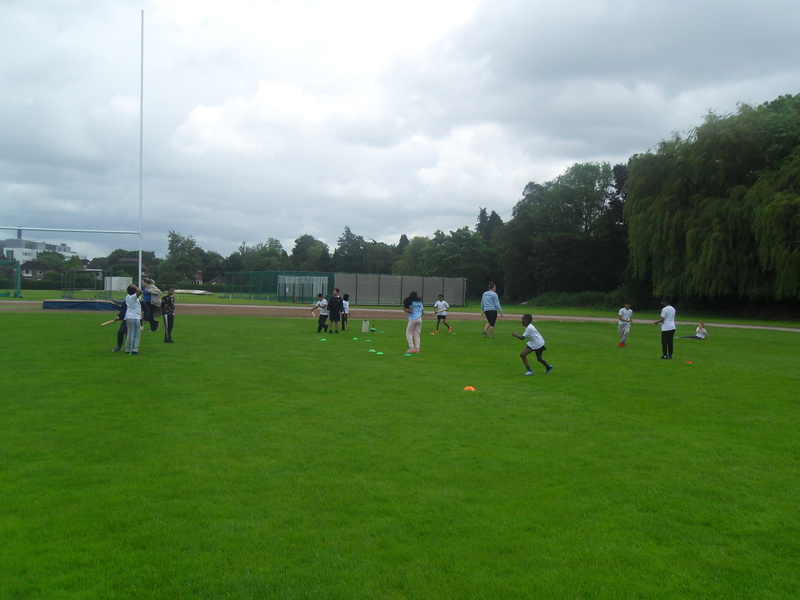 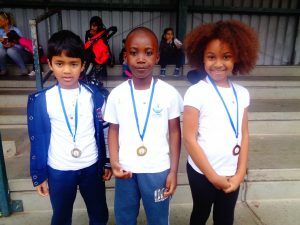 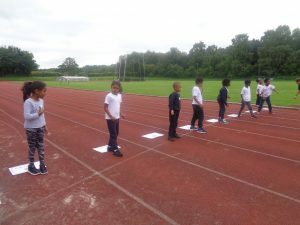 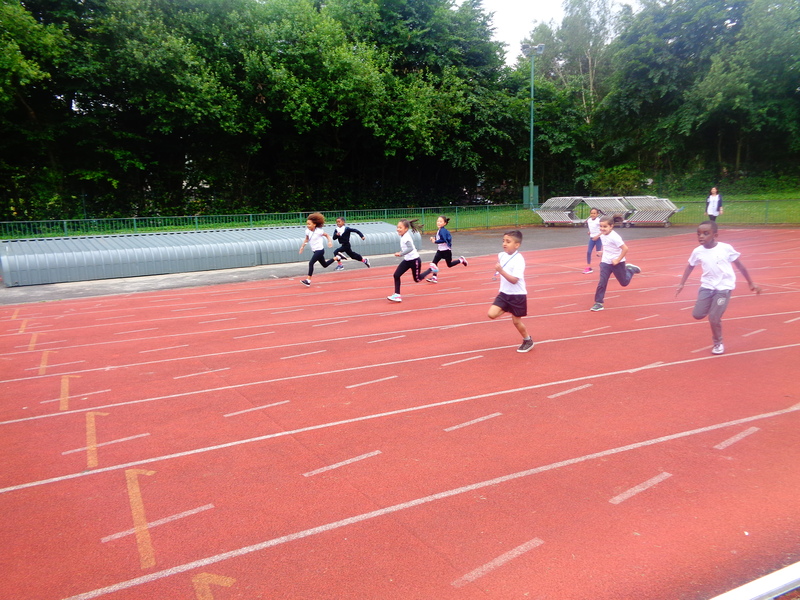 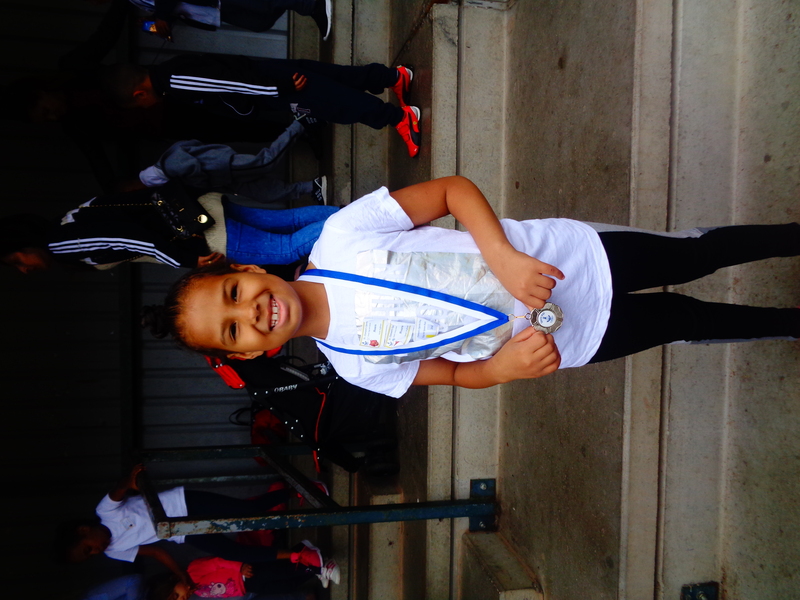 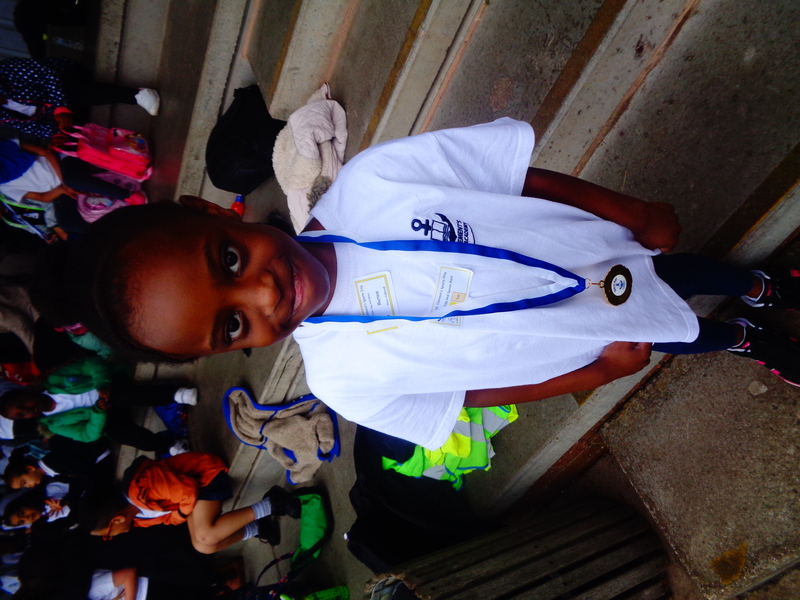 Year 2 attended sports day today at Sutton Athletic Track. 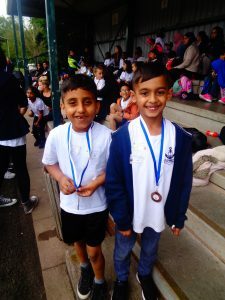 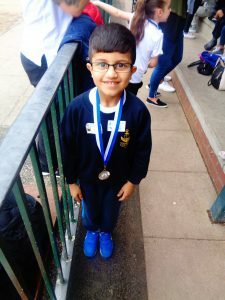 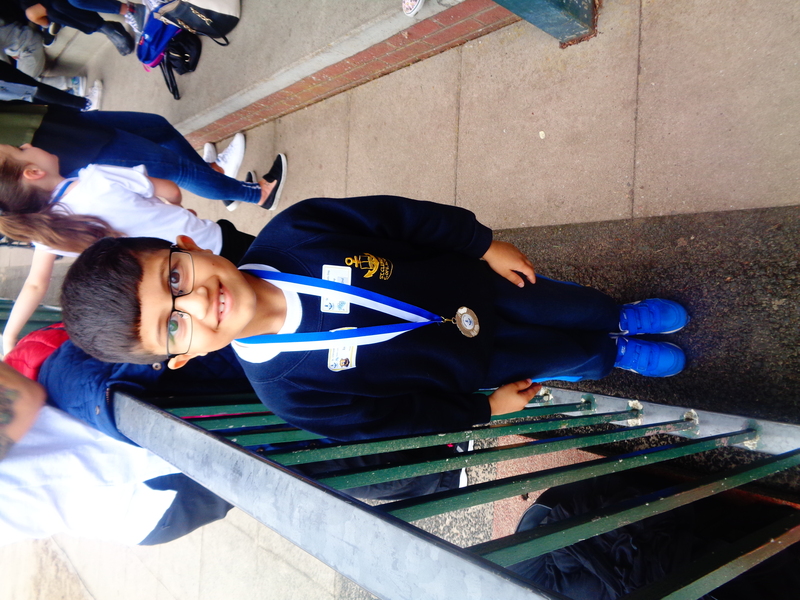 They had a fantastic day cheering on their class mates and competing in events themselves. 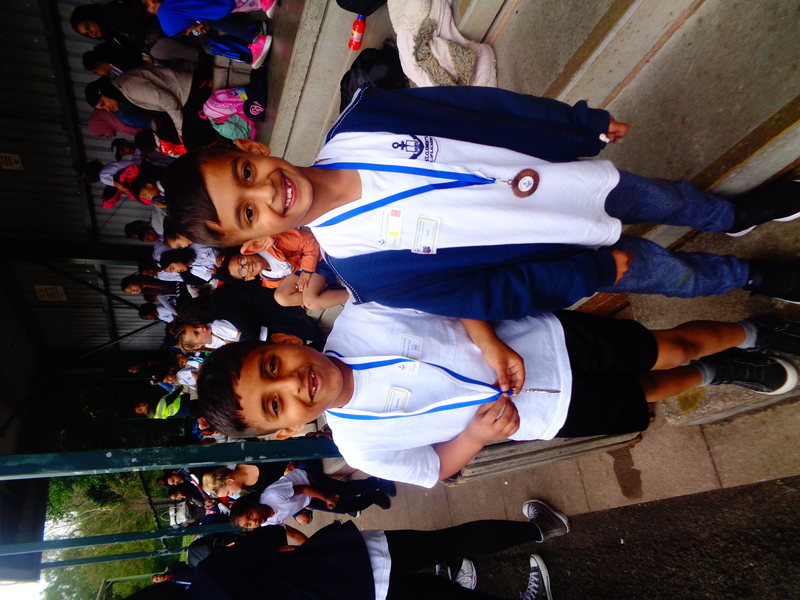 It was great to see lots of team spirit from the children and we are proud of everyone that took part and tried their hardest! 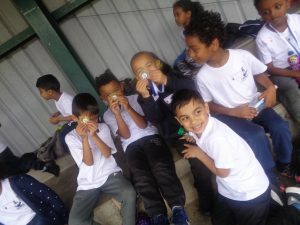 Year 1 have had an amazing day at Wyndley Race Track! 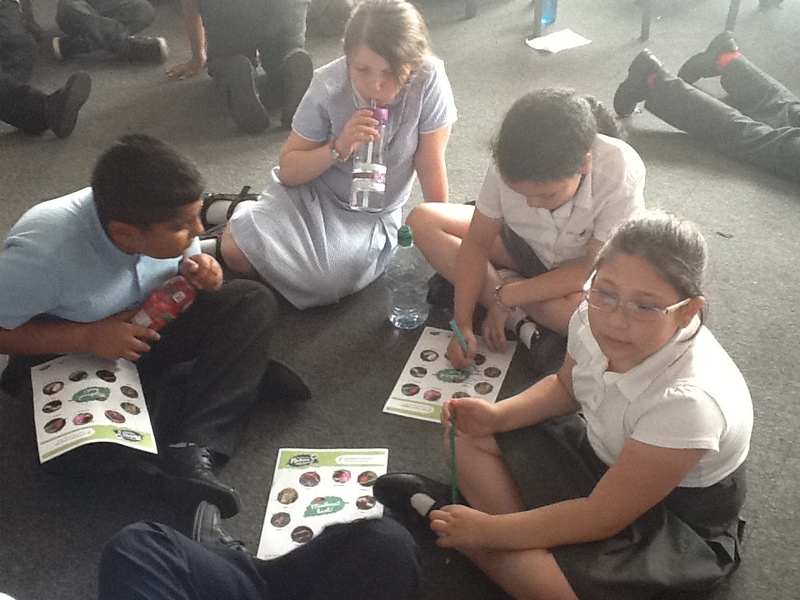 We enjoyed taking part in the different events. We especially enjoyed the egg and spoon race. Luckily it was a dry day and the sun even decided to show its face! 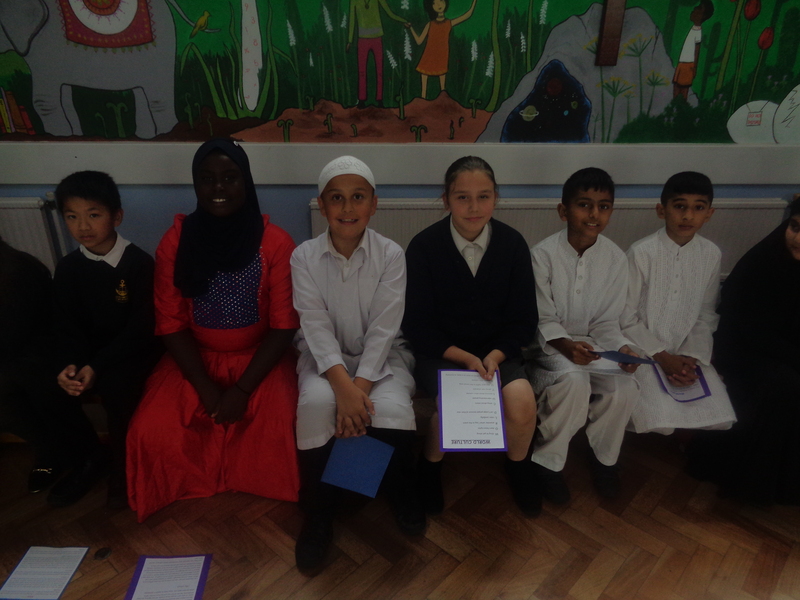 Year 6 performed their class assembly around World Cultures and what it meant to them. They wrote poems and represented culture through art. 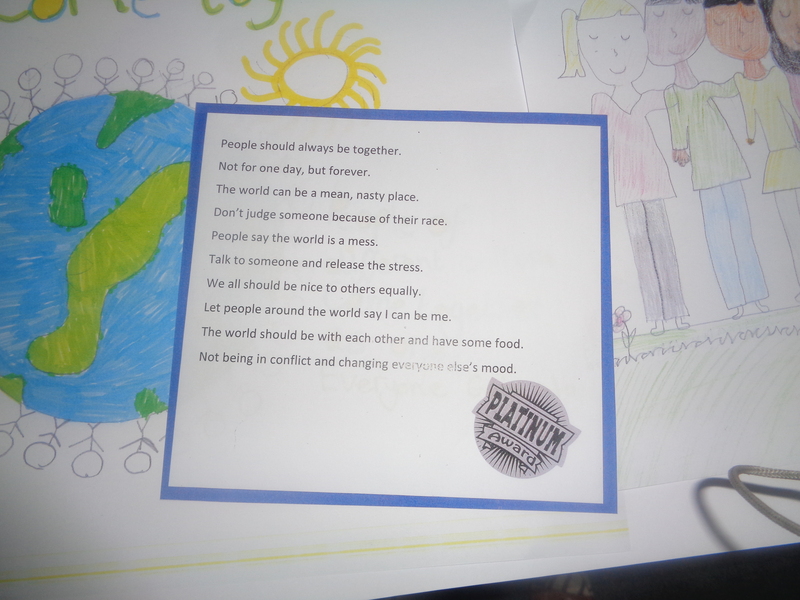 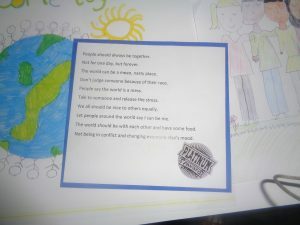 The children used song to represent world harmony too. 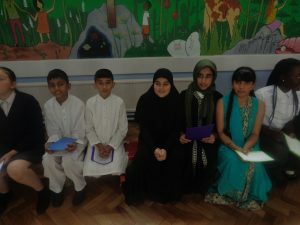 The children dressed in some of their cultural costumes. 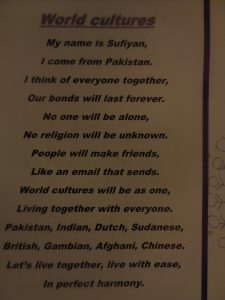 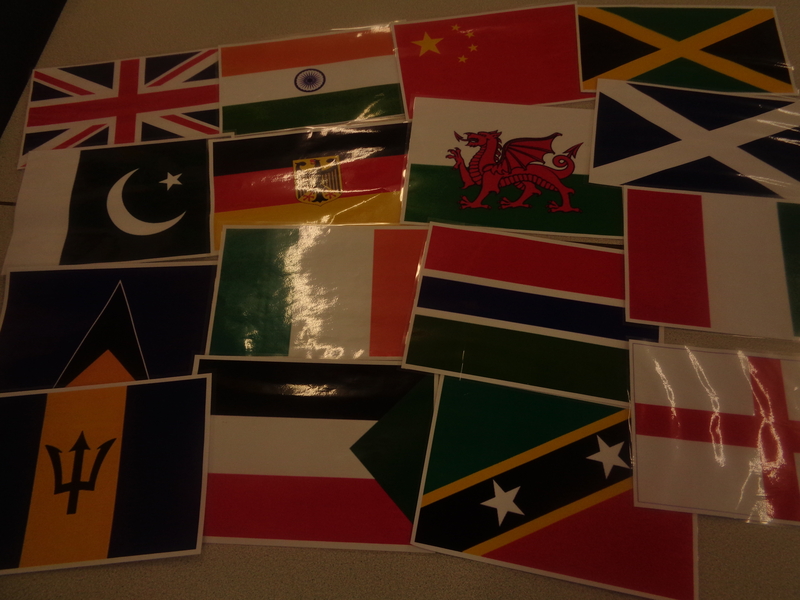 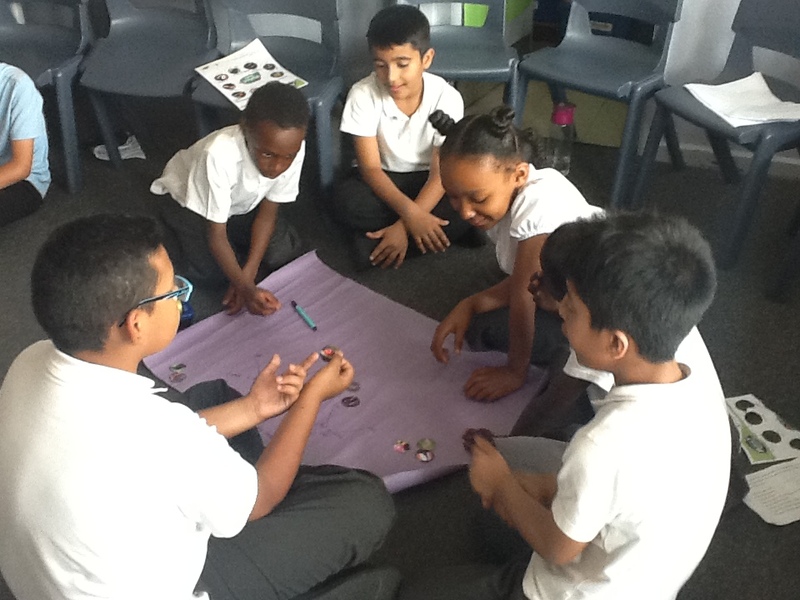 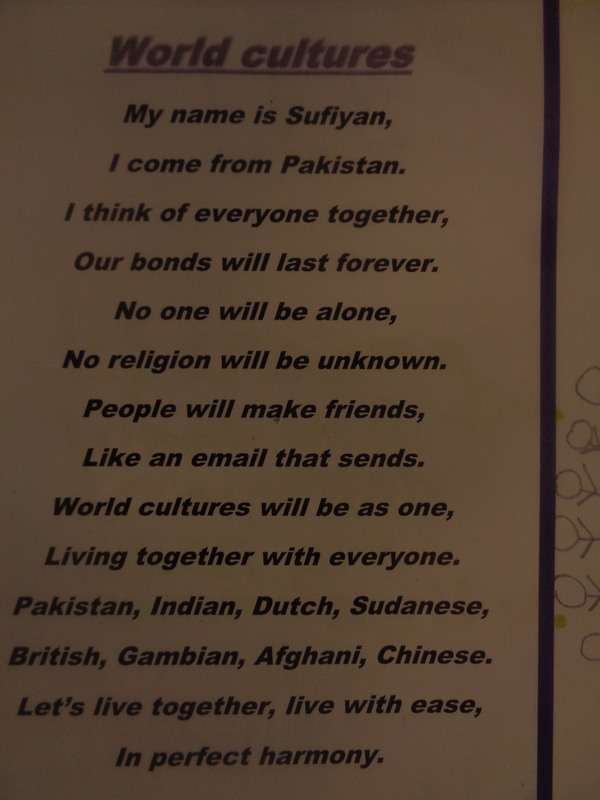 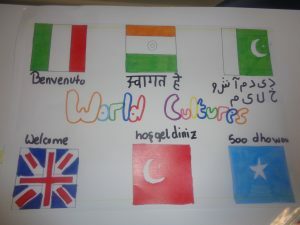 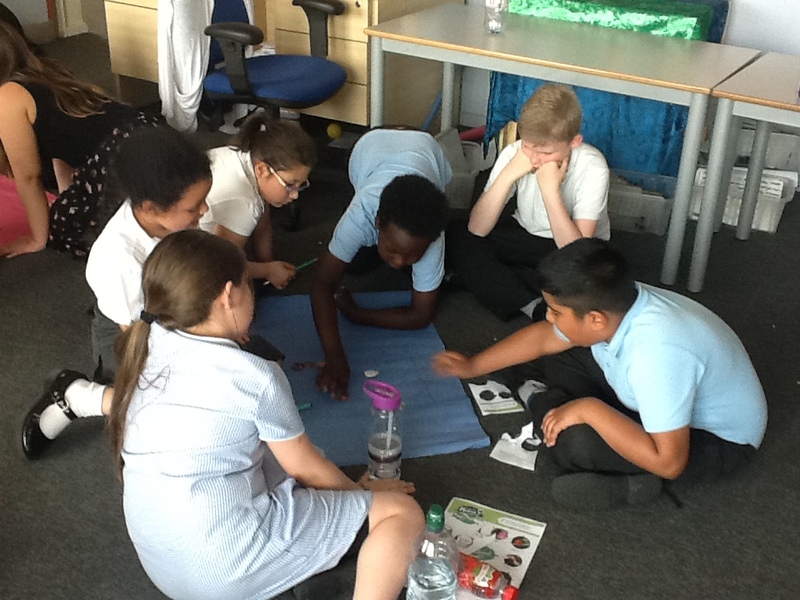 It brought a sense of belonging and understanding of ‘World Cultures’ to the children of Year 6. 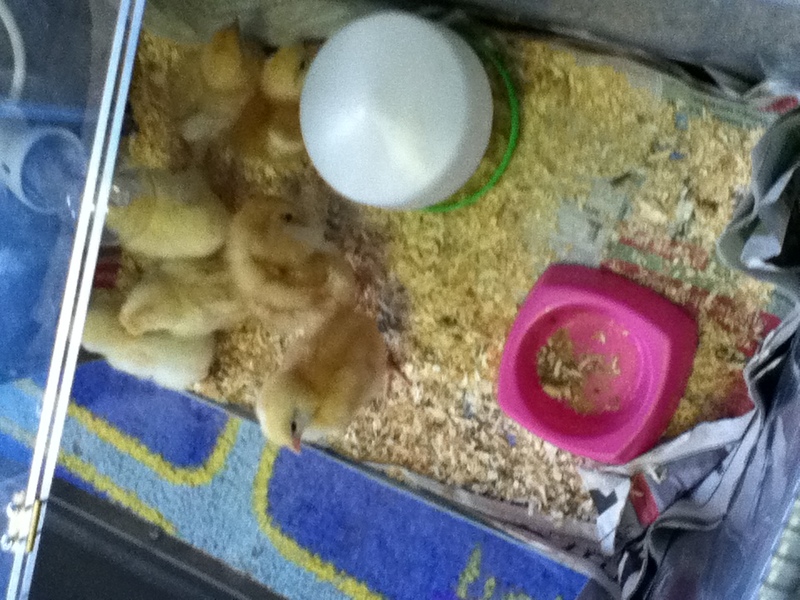 Reception have spend their last full day with our chicks as sadly they will be taken back to the farm tomorrow. We have enjoyed watching them grow and change over the two weeks. 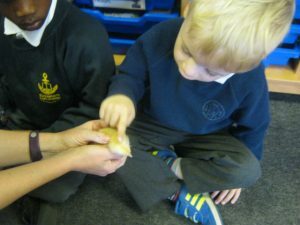 Reception have all carefully stroked and held the chicks. We have learnt all about the life cycle of a hen and it has been great to see part of it in real life. 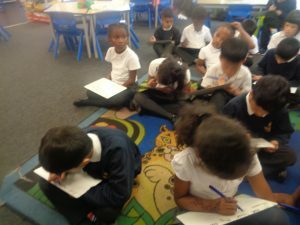 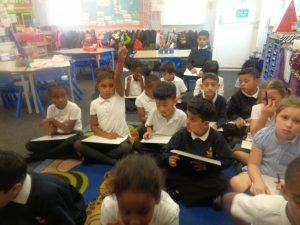 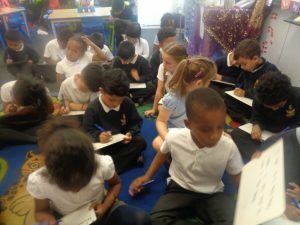 Today in PHSE children had to think about a time when they were in a bad mood and then as a whole class we discussed it. 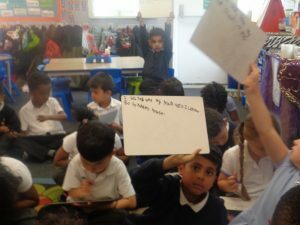 Children had to write words that describe how they feel when they’re in a bad mood. 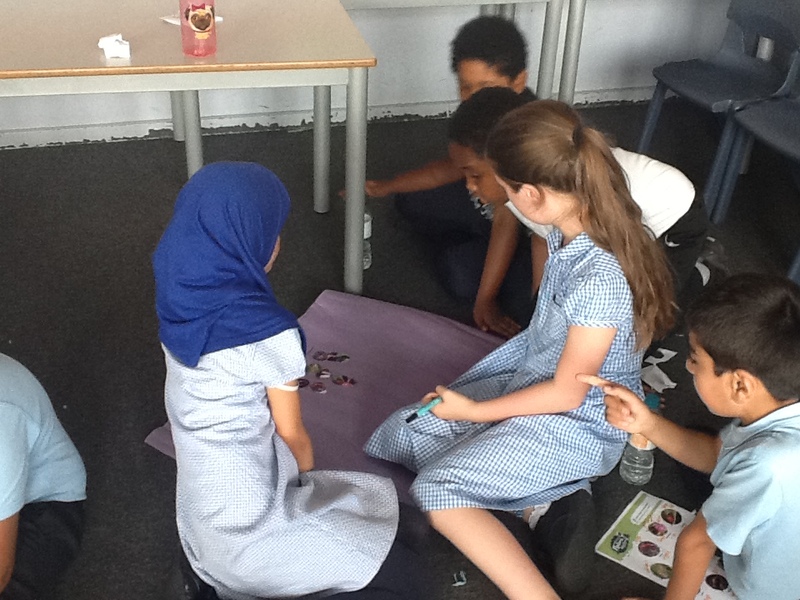 We then discussed what their family or friends have done to make them feel better. 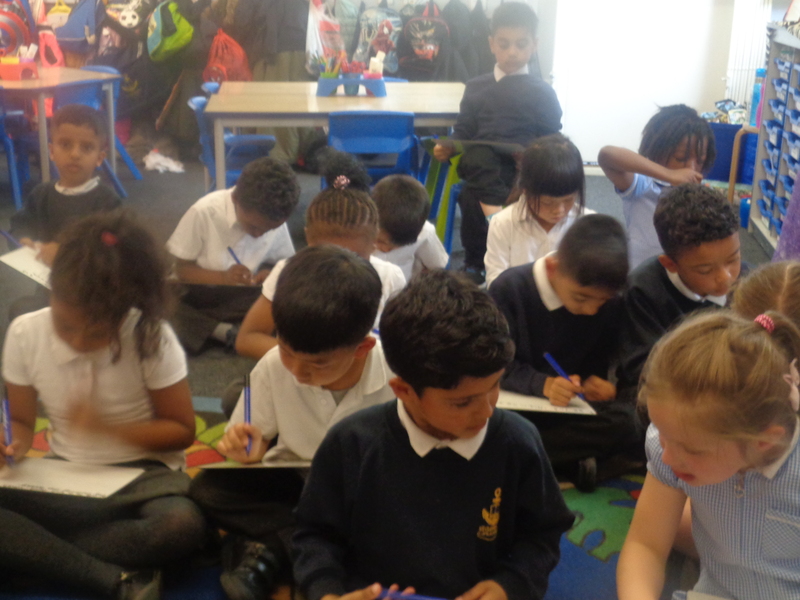 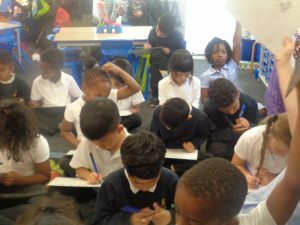 Children had to write down sentences about how their bad moods affect their friends and family.